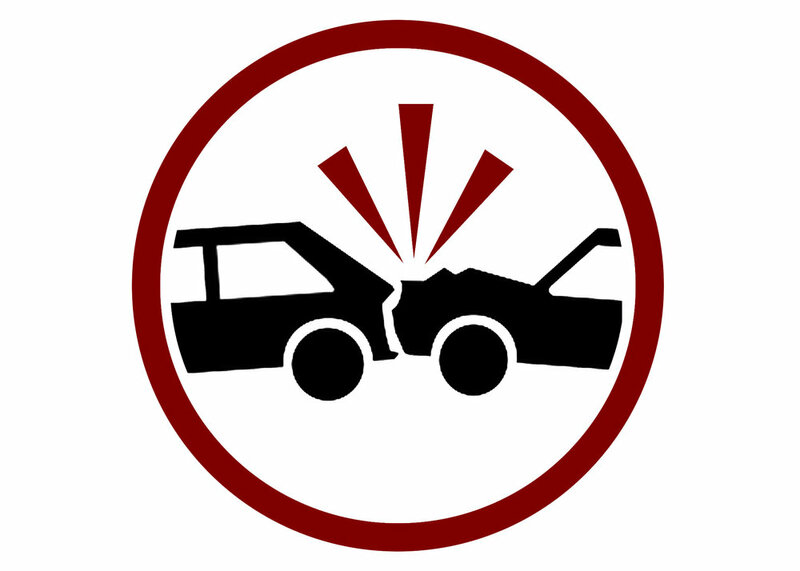 Hi Tech Auto Care offers a wide range of services from auto collision to full restorations. As a Gold Class designation collision repair shop, we take pride in our craft and strive for perfection with every job we do. We train all of our technicians to complete all their jobs nothing short of perfection. Accidents happen, but we are here to help. With our state of line laser measurement equipment, we are able to fix your car like the accident never happened.